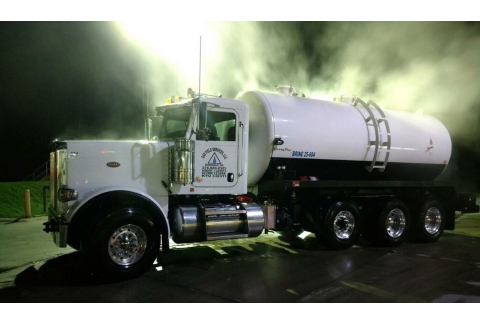 In addition to our construction and production services, Gas Field Services has a growing fleet of brand new water trucks and tankers operating across the Marcellus and Utica Shale region. Coupled with our current underground injection well located in southern West Virginia and the new underground injection well we are planning to drill and operate in southeast Ohio. Gas Field Services is more than capable of reliably handling all of your water transport and disposal needs in a safe and environmentally conscious manner.